SCAVENGER HUNT! 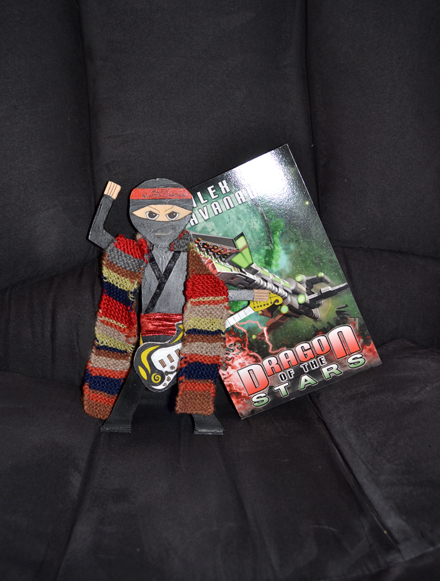 Comment to win an autographed copy of Dragon of the Stars, tons of bookmarks & postcards, and a $20.00 iTunes gift card–where is Mini-Alex? Visit Alex for a list of the participants. Author Bio: Alex J. Cavanaugh has a Bachelor of Fine Arts degree and works in web design, graphics, and technical editing. 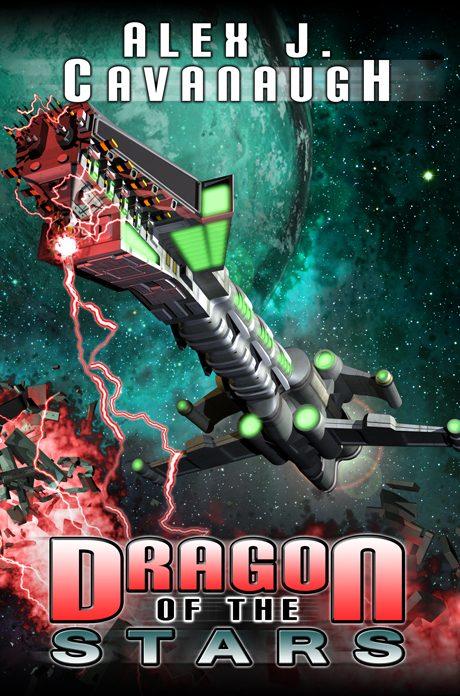 A fan of all things science fiction, his interests range from books and movies to music and games. Online he is the Ninja Captain and founder of the Insecure Writer’s Support Group. He’s the author of Amazon Best-Sellers CassaStar, CassaFire, and CassaStorm.